I am guessing that you are looking for a photographer. 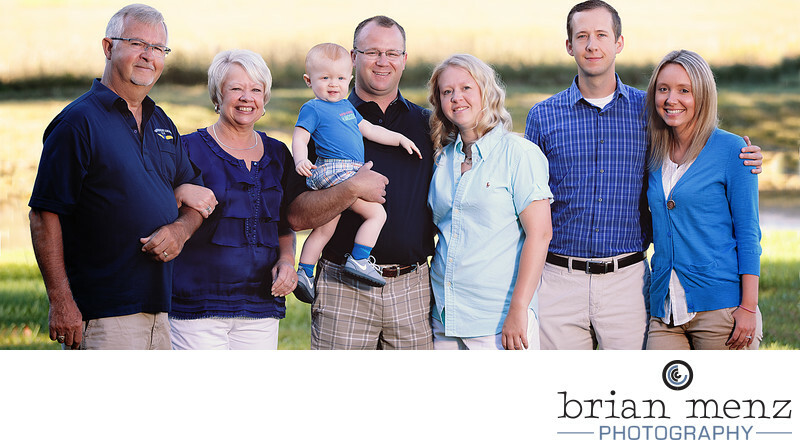 Are you planning a wedding, graduating from high school, or are you looking for a nice family portrait? I feel so grateful to be able to capture these important moments and tell the stories of so many wonderful people. I love building relationships with my clients, and provide an experience that allows you to be relaxed and have FUN! My style is unique, bold and timeless. I want you to be able to look back at your photos years down the road and smile. The best photographs are the ones that capture genuine moments. I love creating beautiful images that capture honesty and expressions. I would love to get to know you and hear more about your story. Are you a couple with a vintage vision, a modern edgy couple or somewhere in-between? 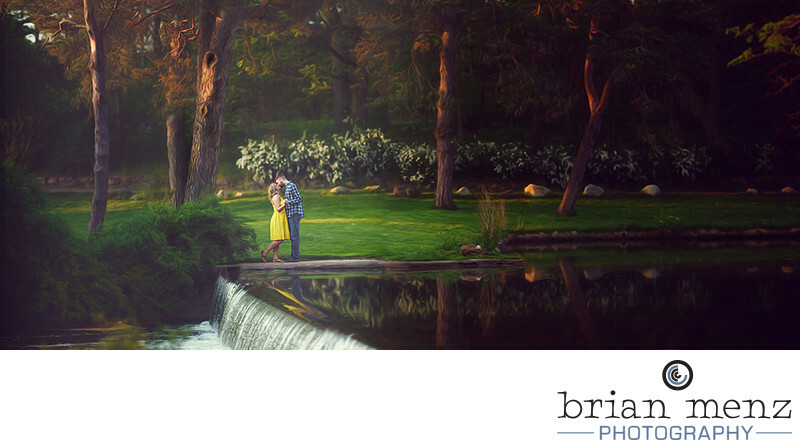 My goal is to document your special day capturing your relationship so you can have the memories forever. Throughout my photography career I have captured a lot of weddings. I have photographed weddings on the beaches of Michigan, the vineyards of Napa Valley and the streets of Chicago. Just like every couple is different, every wedding is different. There is no rule book when it comes to planning a wedding. You just continue to follow your heart and do what is right for you as a couple. I know there are a lot of photographers out there. I know you have a lot of choices to make. 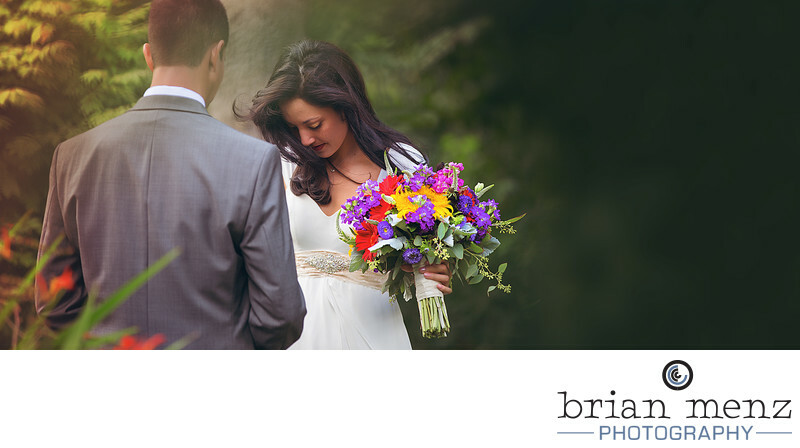 Booking your wedding with me will completely prepare you for what to expect on your big day in order to ensure that we are capturing everything that is important to you. From getting ready, your ceremony and reception set-up details, your walk down the aisle, first images as a married couple, reception events and everything in-between. We will work through a process together and discuss the best way to obtain all the images you want. My wedding packages begin at $1700.00 for six hours of coverage. I have lots of other options available. If you are looking for a wedding photographer in West Michigan, Kalamazoo, Grand Rapids, St. Joseph or beyond please don't hesitate to get in touch. I would love to hear about your your big day. I know this is a special time in your life and I work very hard to ensure I capture who you are today as you begin your journey to who you will be tomorrow. I want to get to know you, learn what makes you laugh and work very hard to give you the most exciting and fun filled experience possible. My number one priority is to provide you with the absolute best results I can. I want you to have a blast while making memories that will last a lifetime. You’ll have portraits that you’ll love to show off to your friends and some that mom will be proud to show off to the family! Let me capture your true senior expression and your unique senior style. Be remembered the way you want to be remembered and enjoy senior photos that will preserve this special time. My senior photo packages start at $250.00 and go all the way up to $600.00. 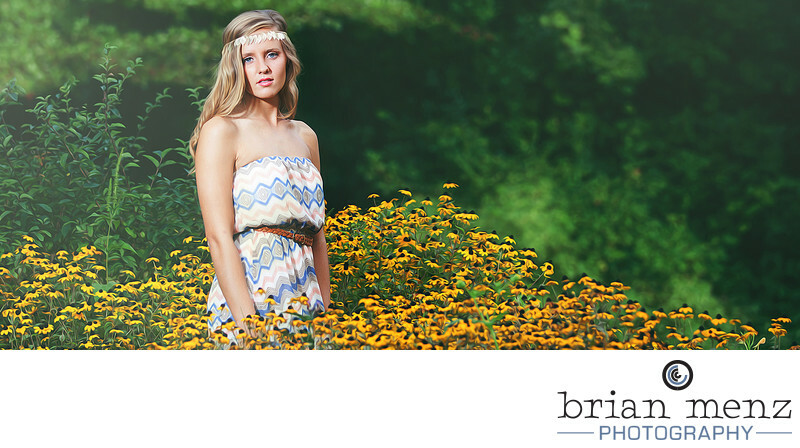 If you would like to know more about my high school senior photography please reach out! I am available to photograph seniors in Kalamazoo, Grand Rapids, St. Joseph, Mattawan, Portage, Plainwell, Schoolcraft, Comstock, Gull Lake, Galesburg-Augusta, Parchment, Vicksburg and other areas. Family gatherings and additions are my favorite occasions to photograph. I know this is a special time and I work very hard to ensure I capture the moments you will cherish, these moments go by so fast and then they are gone forever. I always love looking back at my family photos, mom, dad, grandfathers, grandmothers, young children and little ones on the way. My number one priority is to provide you with the absolute best results I can. I want you to enjoy the moment while making memories that will last a lifetime. My family packages start at $300.00 and go up from there. I have lots of options available. If you are looking for a family photographer in the West Michigan area please contact me. I can create portraits in the Kalamazoo, Grand Rapids, St. Joseph and surrounding areas. I have a lot of different packages available. I would love to hear from you!